Explore and enjoy America’s rich industrial history with NMIH. Become a member and visit as often as you’d like—for free. Be the first to hear about new programs and events, and receive merchandise and program discounts. If you prefer to join or renew by mail, please download a membership application form. For additional questions about purchasing a membership, please contact Megan Pildis at mpildis@nmih.org or 610.694.6636. 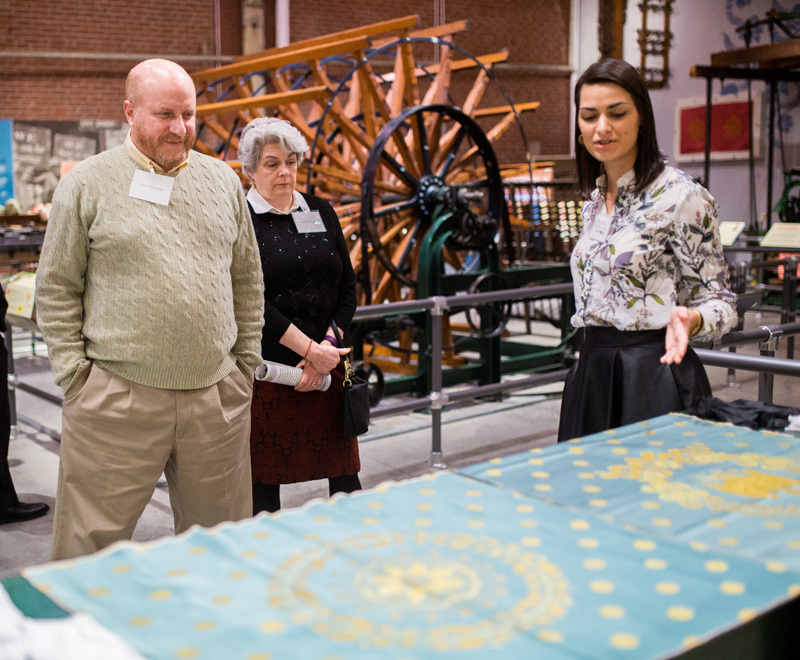 Join an exceptional group of patrons whose unrestricted support of $1,000 or more helps the Museum forward its mission to forge a connection between America’s industrial past and the innovations of today by educating the public and inspiring the visionaries of tomorrow. Demonstrate your organization’s commitment to the Smithsonian Affiliated National Museum of Industrial History. Corporate Membership program provides your company and employees with an opportunity to engage with our mission and offers exclusive benefits including promotional opportunities, venue rental discounts and more.